Let’s get the everyday going with BILLIE IDLE® and their new configuration. This being the second BILLIE IDLE® promotional video with longtime BiS front woman Pour Lui, things are getting whack around here. “Every days” serves up mid tempo rock arrangements amped up enough to make some people think punk rock. BILLIE IDLE® are melodic and no BS with their music. With Pour Lui’s voice popping into the mix behind First Summer Uika and Hirano Nozomi, the brain needs to follow the mental tomfoolery- this is not a new BiS release. Visually, “Every days” is a one-take ordeal that puts the group of five on a march from the elevated train tracks in the background to the foreground. Cheerleaders march along with the group, and a few passerby mishaps give BILLIE IDLE® the chance to perform their idol duties and bring cheer to the masses. 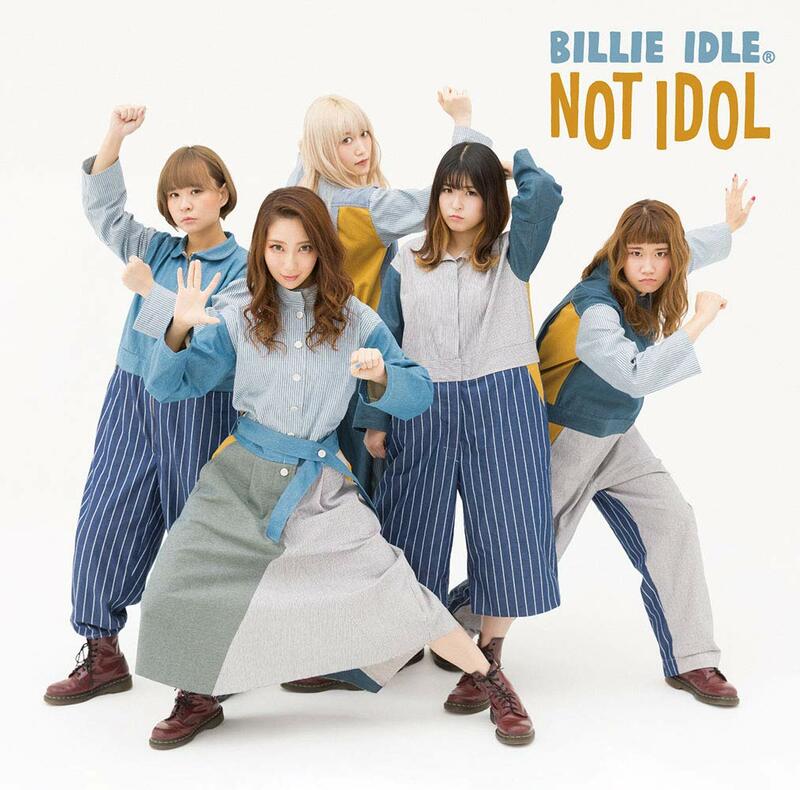 There’s no track list to substatiate this, but “Every days” is on BILLIE IDLE®’s 5th album “Not Idol” due on November 7, 2018.